You brush and floss at home after every meal. You use a quality mouth rinse. And you keep up with your routine check-up’s. These types of oral health care steps can go a long way to helping you keep your mouth clean and healthy. An appointment with a dental hygienist can take your good oral hygiene just one extra step further. Good oral hygiene involves treating the whole mouth for any of the dental complications that may arise. Brushing and flossing will remove plaque from your teeth, but they cannot remove the stuck-on tartar that forms both above and below the gum line. Your dental hygienist uses specialised dental tools to remove that stubborn tartar. 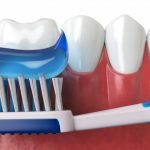 What are dental hygienic treatments? When you have an appointment with a dental hygienist you can look at it as being a deep clean for your teeth and your gums. Tooth decay is one of the leading causes of tooth loss in Ireland. Working with your dentist and your dental hygienist you’ll be able to keep your teeth and gums healthy between full check-up’s. During a dental hygienic treatment, you’ll get a scale and polish. What this means is that any built-up tartar on your teeth will be removed. This build up cannot be removed easily with brushing and flossing alone. Scaling removes it from above the gum line and also from below the gum line. Polishing is used to remove superficial discoloration and also making sure that the tooth surface is nice and smooth. Your dental hygienist will polish each of your teeth so that they are clean and looking their best. What are dental hygienic treatments used to treat? 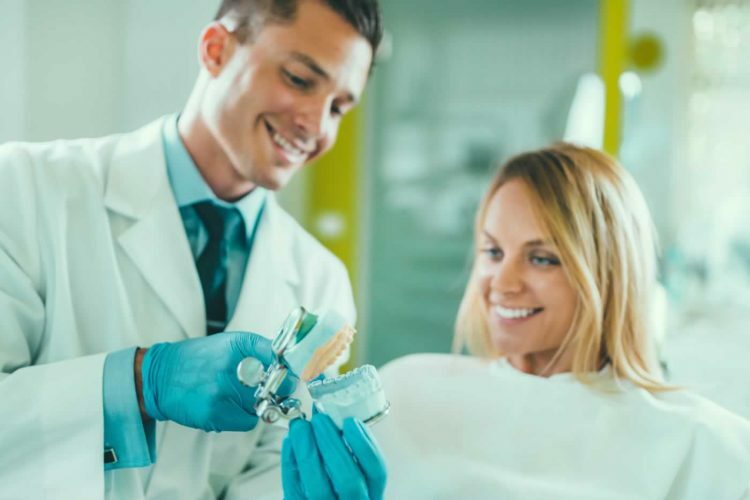 Gum disease treatment is one of the primary reasons that patients should keep up with their good oral hygiene and their dental hygienic treatments. Pockets of infection can form beneath the gum line and lead to excessive dental decay. They can also lead to additional medical complications for patients. Routing cleaning appointments will help to keep your teeth clean and your gums healthy. It can be tempting to skip your appointments with your dental hygienist and pursue other cleaning options. This is not advisable for a number of reasons. Brushing and flossing are a very important part of your good oral hygiene, but they cannot remove that stuck on tartar that can lead to decay and further infection in your gums. 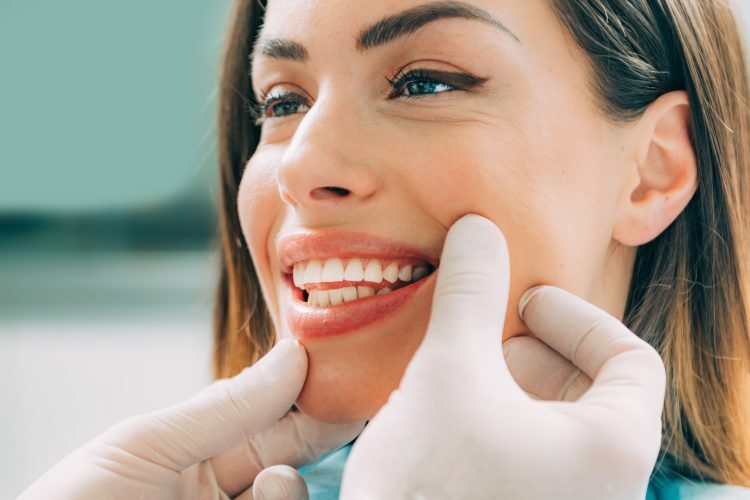 There may be over-the-counter solutions for cleaning teeth but it’s important to remember that your in-office appointment also gives your dentist the opportunity to gauge your overall oral health prior to your cleaning. 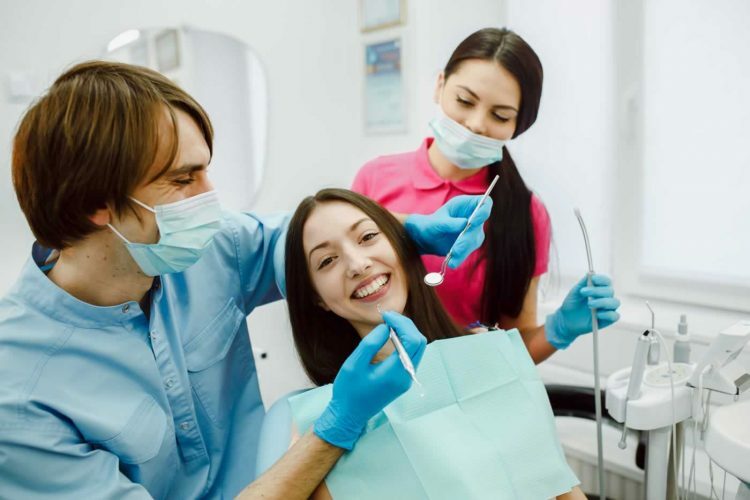 What happens during a dental hygienic treatment? 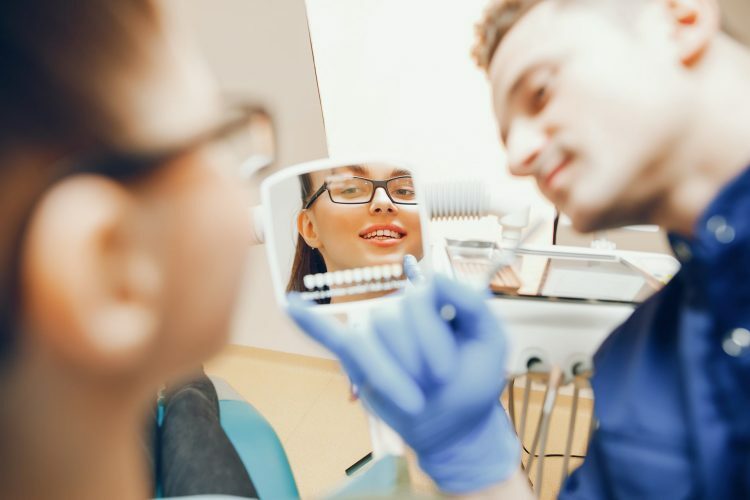 Prior to starting the actual cleaning portion of the treatment, your dentist will perform an examination of your mouth. This is just a quick precautionary check-up to ensure that your teeth and gums are free from gingivitis and other signs of infection and decay. An ultrasonic scaler will then be used to remove plaque and tartar that has been allow to accumulate around the gum line. Tartar between the teeth will also be targeted and removed. After the scaling has been completed, we will polish the teeth with a prophyflex device (a polish powder in combination with high water pressure provided by this appliance will be blown on the tooth) or a special tooth paste using a motorised soft rubber cup. Professional cleanings use toothpaste that smells and tastes like regular toothpaste, however it has a gritty consistency that gently scrubs your teeth. You can now rinse out any leftover debris and toothpaste. Patients should feel little to no discomfort. There is sometimes a bit of scraping heard and felt, but it will past quickly as the dental hygienist moves to clean your teeth. 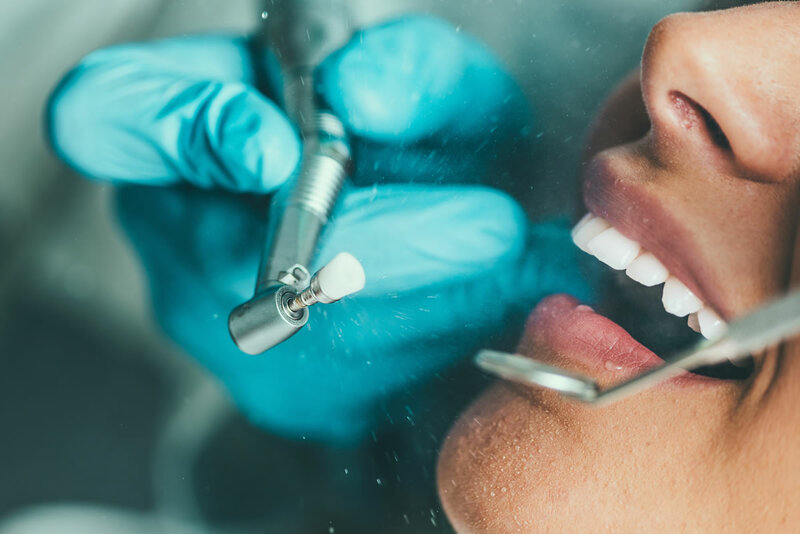 If you do feel some sensitivity during the cleaning process your dentist can use a numbing agent on your gums in order to reduce some of that discomfort. What are the advantages and disadvantages of a professional tooth cleaning? There are no disadvantages to a professional cleaning. With your cleaning you’ll be able to get effective gum infection treatment and minimise the potential for tooth loss. Many studies have demonstrated that inflamed gums are linked to higher risks of heart disease and stroke. A professional cleaning can help to remove surface stains and also help to reduce the potential for developing serious decay. 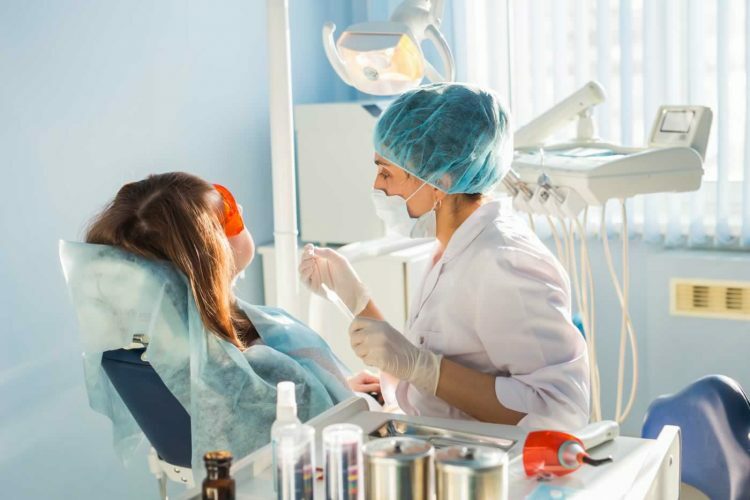 What is the cost for a dental hygienic treatment? At Crown Dental we offer years of experience and a wide range of dental treatments with competitive pricing. 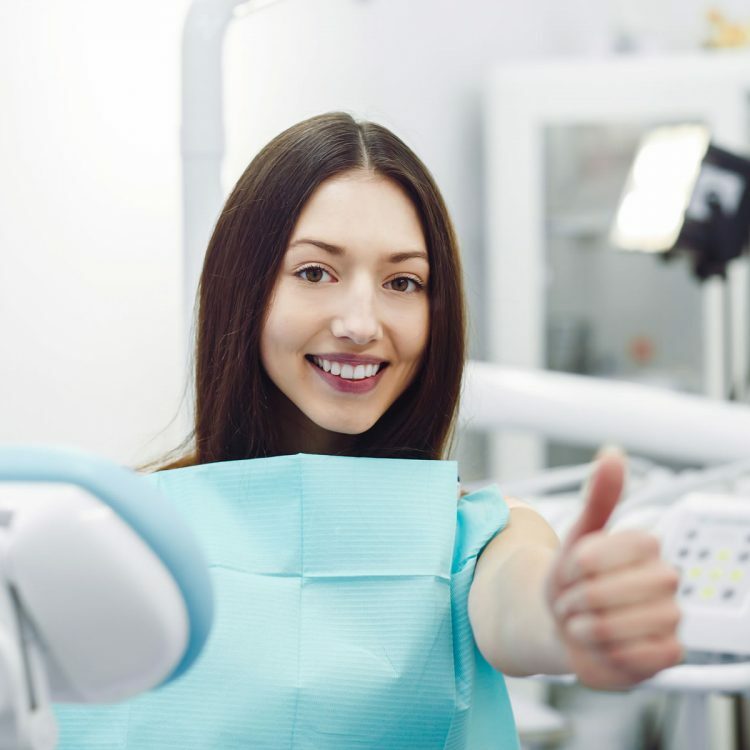 An appointment with a dental hygienist can help to prevent a number of other dental concerns from being escalated info potentially painful and costly situations. See our prices below or call the clinic to learn more about what we can offer you. Are you ready to schedule your dental hygienic treatment?